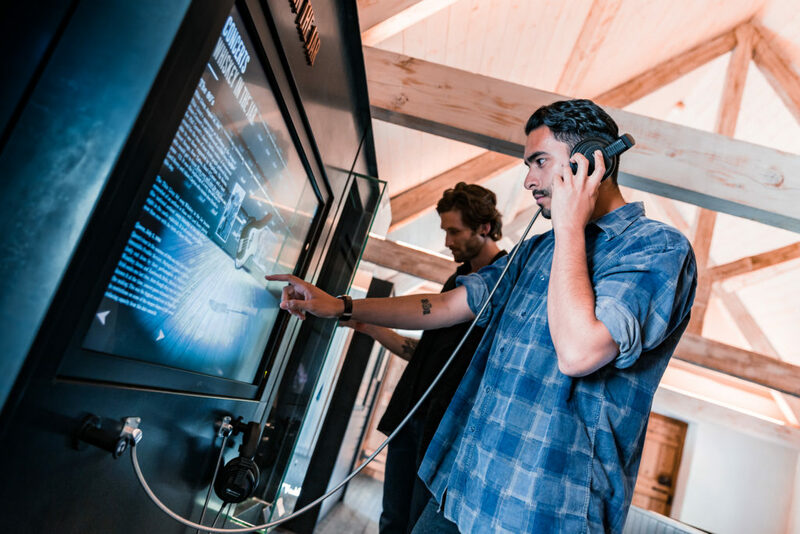 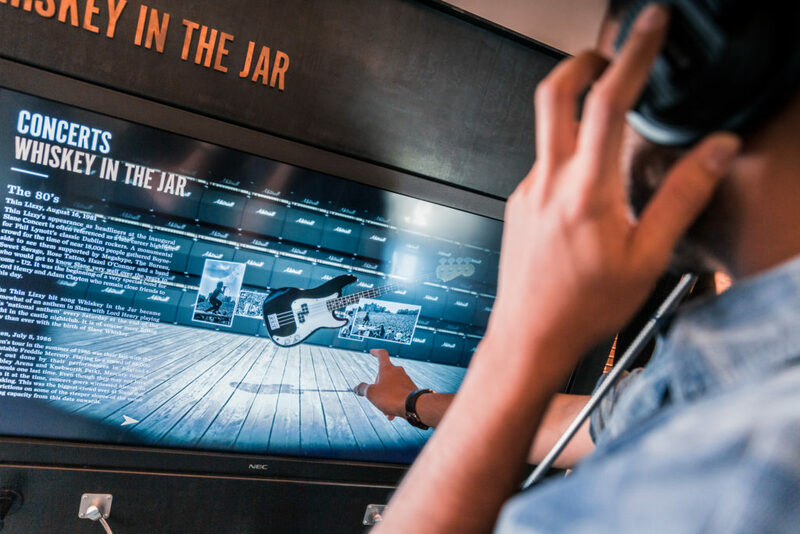 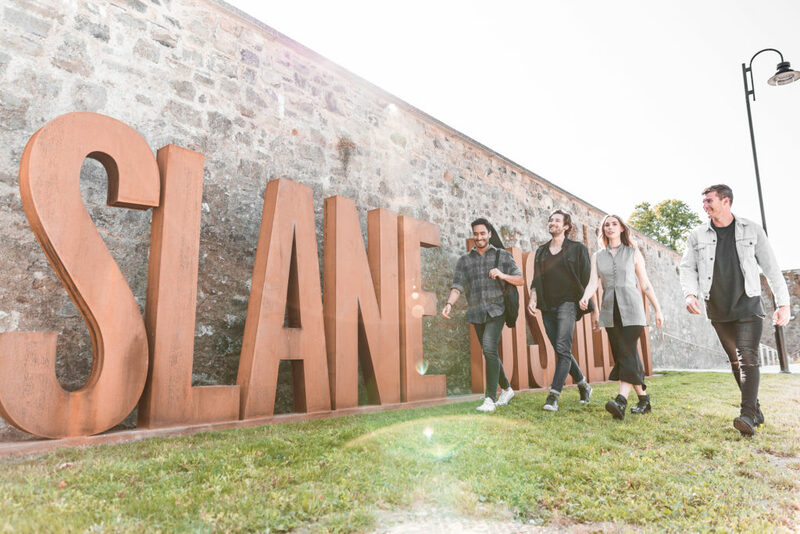 SLANE CASTLE TOUR, learn about the heritage and history of the historic Slane Castle and amphitheater, home of concerts to international rock royalty. 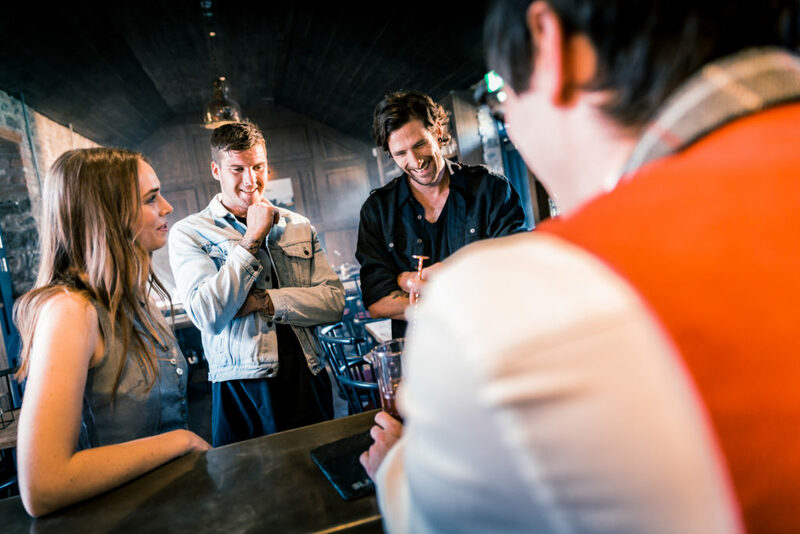 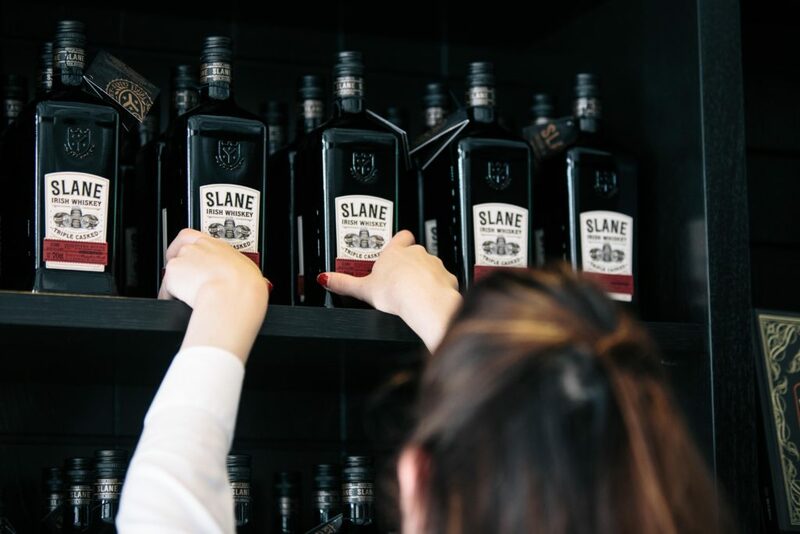 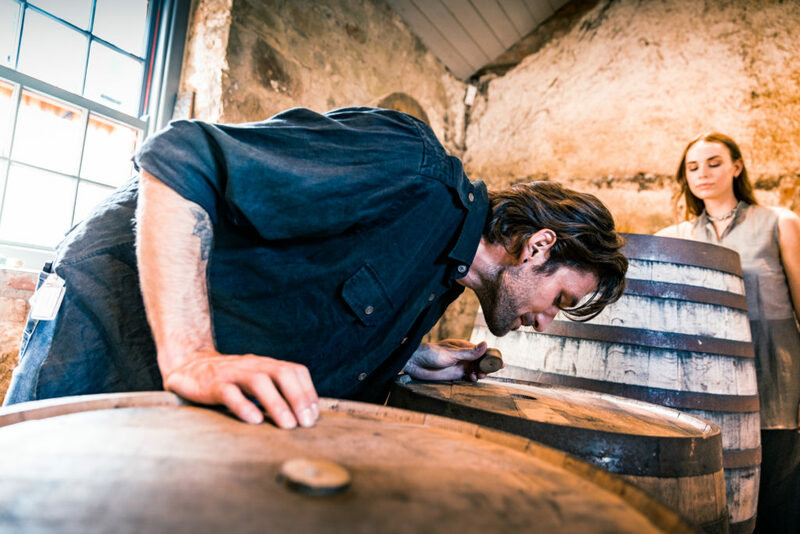 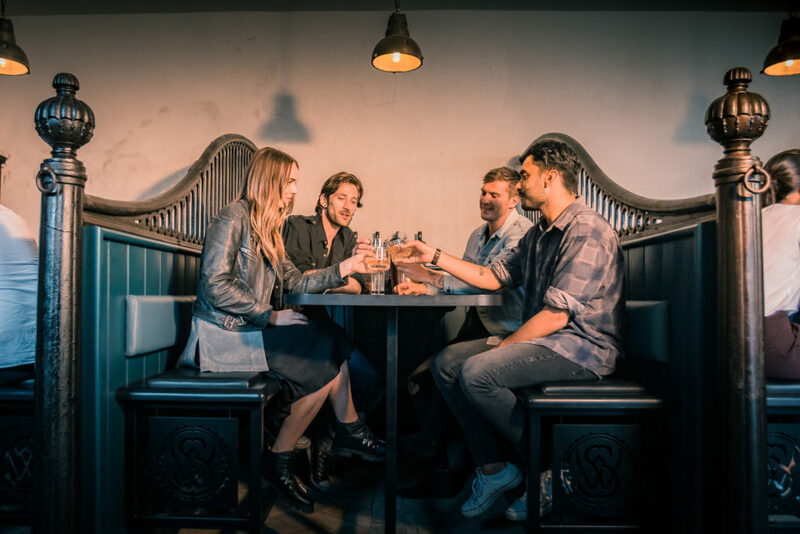 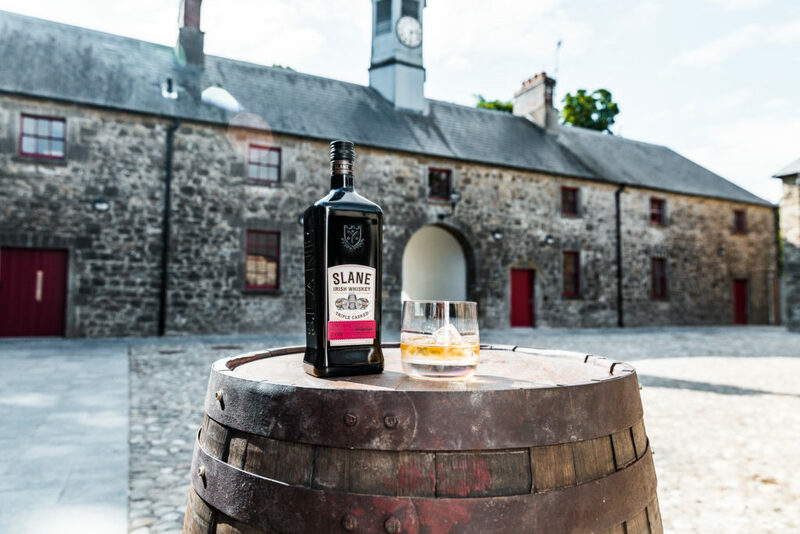 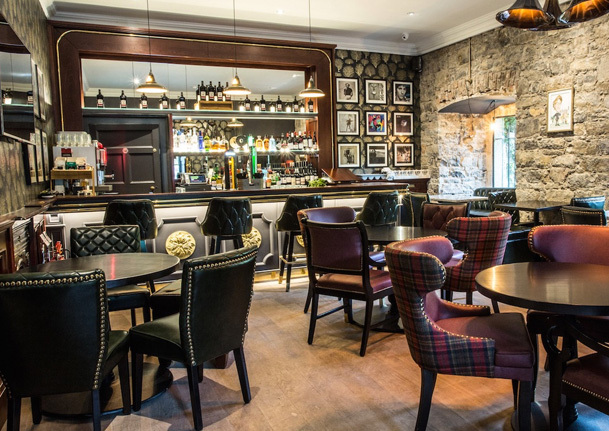 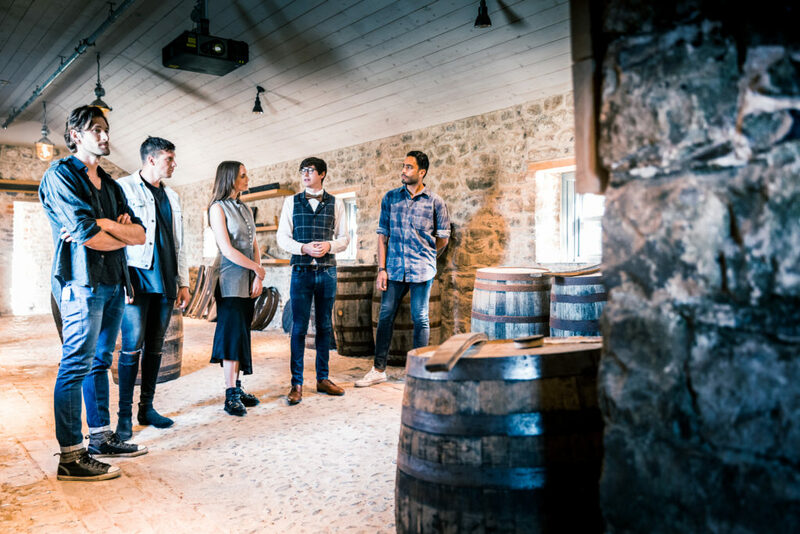 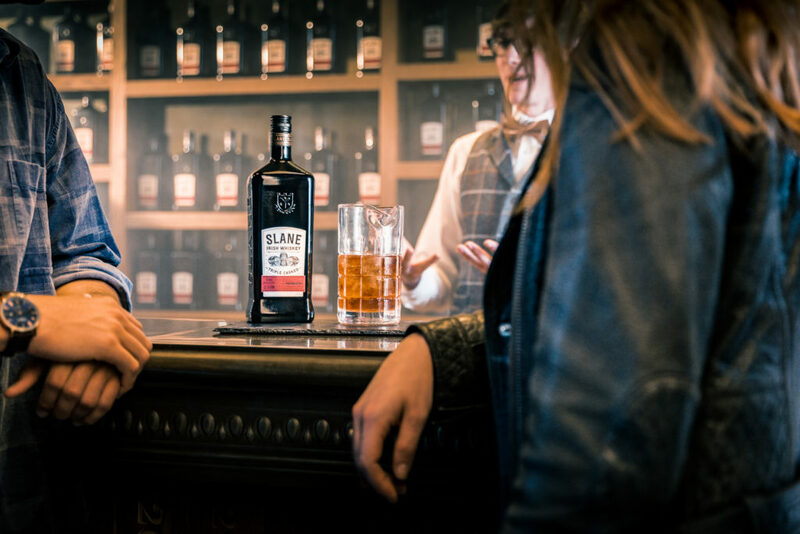 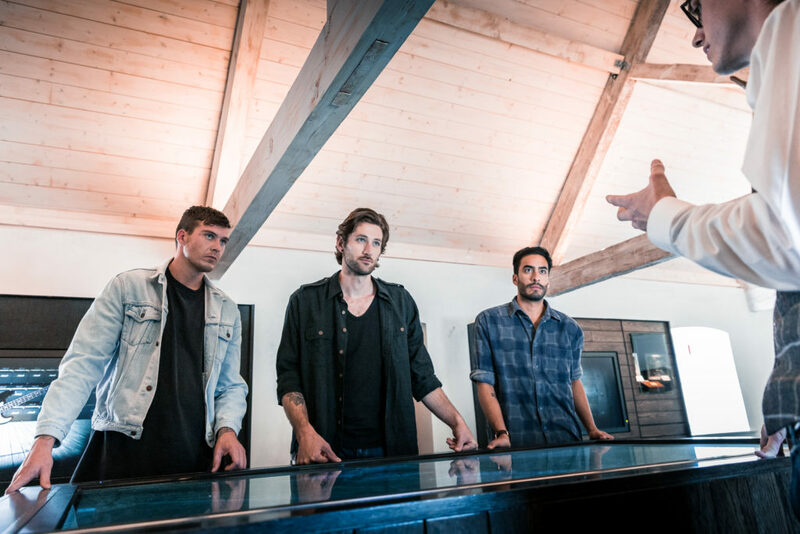 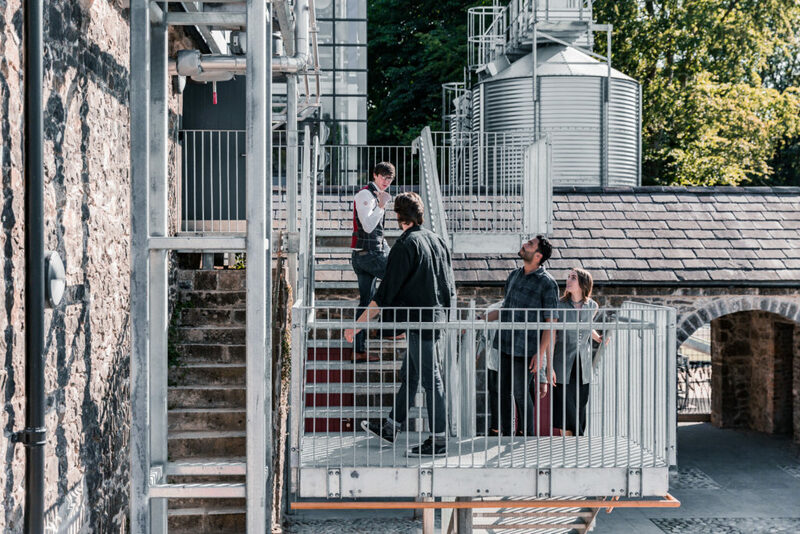 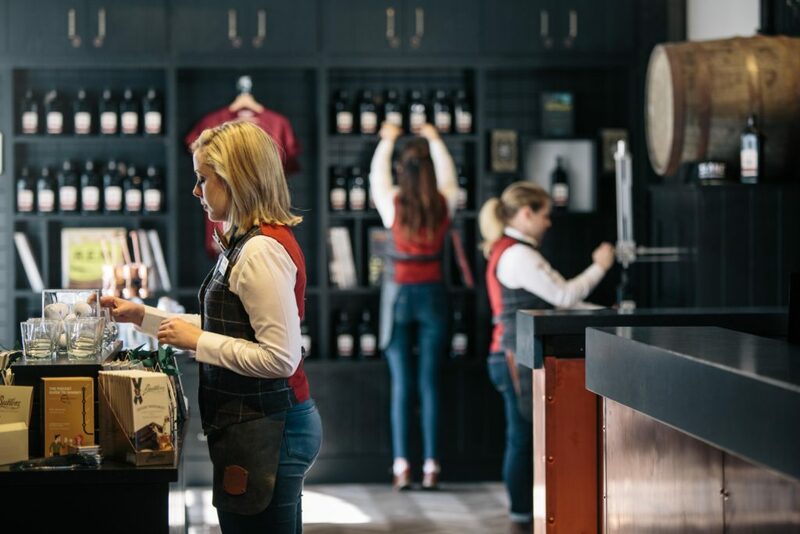 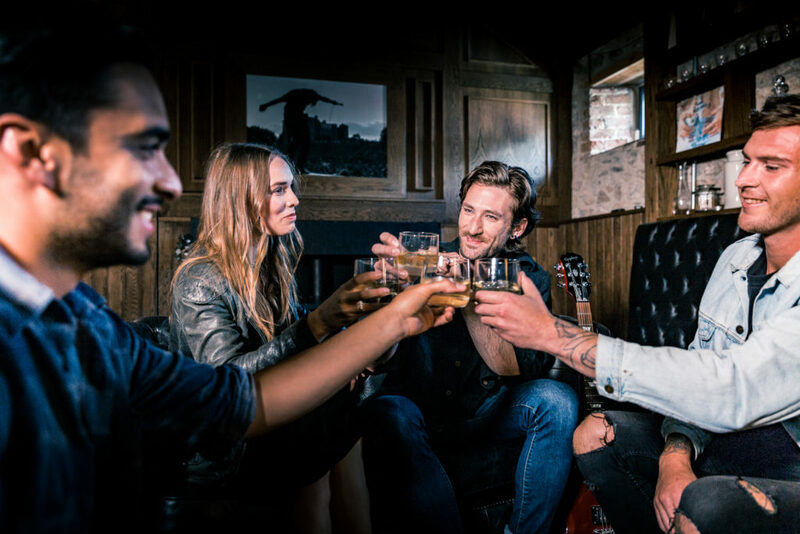 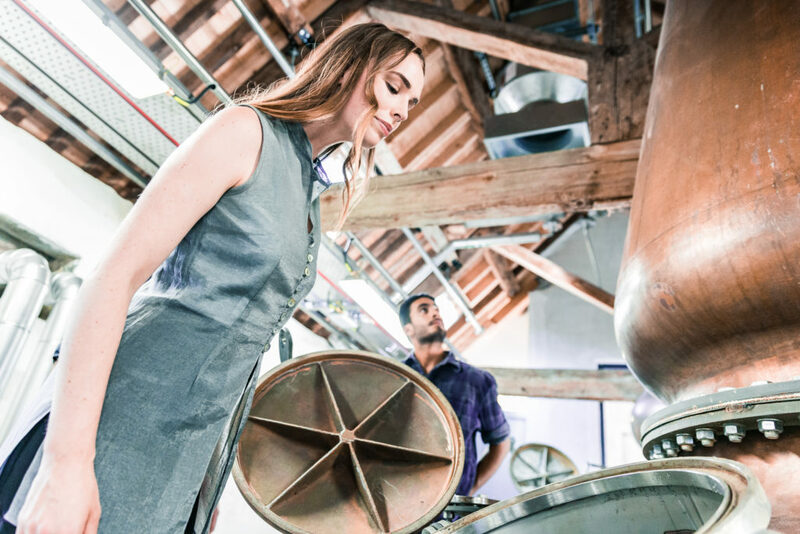 DISTILLERY TOUR, a guided tour through Slanes authentic working distillery housed in the 250 year old stables of Slane Castle, and be taken through the entire whiskey making process. 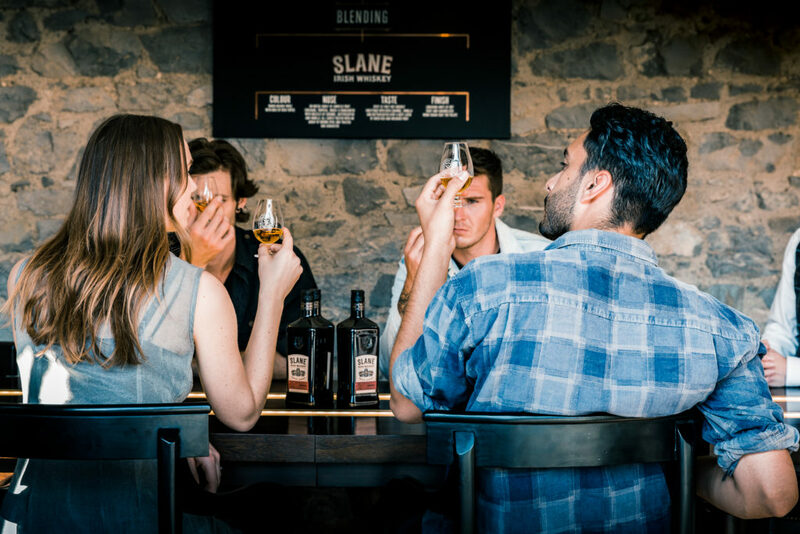 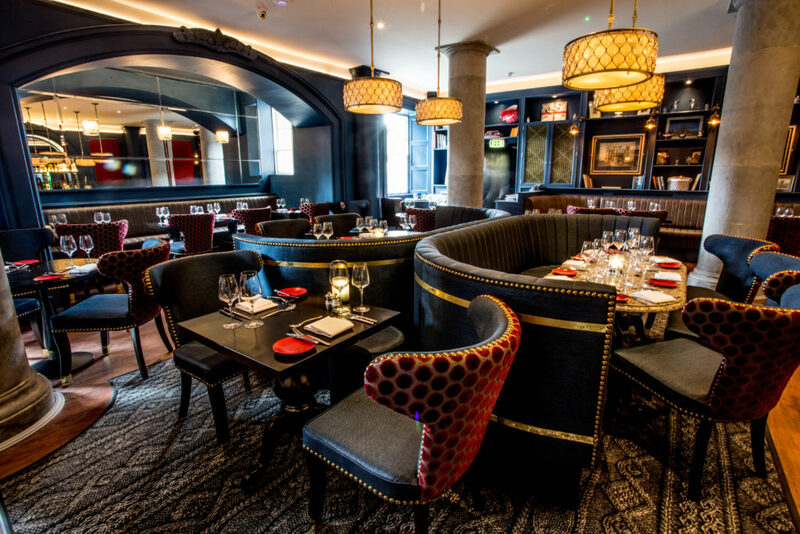 IRISH COFFEE MASTERCLASS, Slane resident mixologist will teach you how to craft the perfect Slane Irish Coffee. 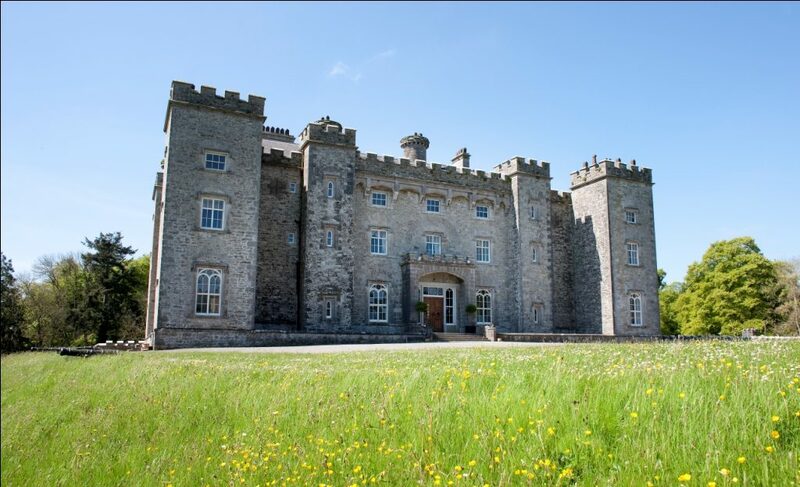 Stop at Slane Hill where St Patrick lit the Pascal Fire 433AD in defiance of the High King of Tara. 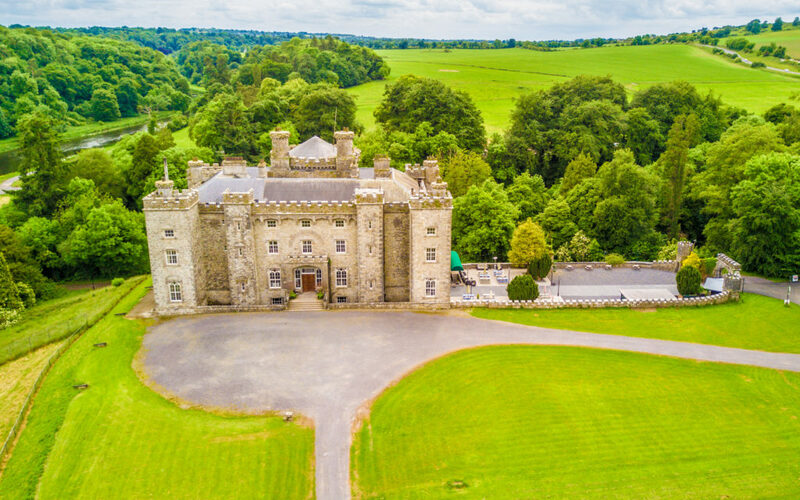 Saint Patrick escaped slavery in Ireland and fled to France and it is scripted that God spoke to him to return to Ireland and preach Christianity to the pagans of Ireland.He made his way to the Hill of Slane and lit a huge fire which was against the laws while the High Kings fire burn bright. 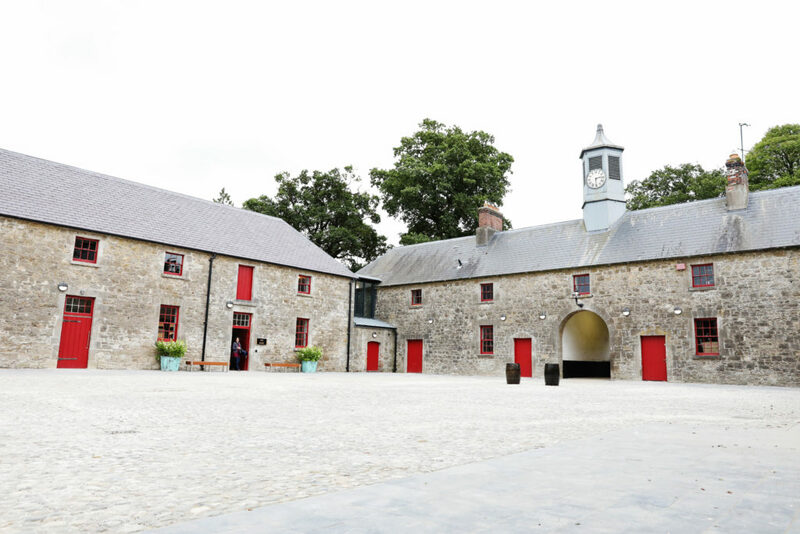 The present ruins that are there today is a medieval church.